The full list has been revealed. Harry Styles, Sir Ian McKellen and MNEK led the winners at the 2018 Gay Times Honours last night. The glittering ceremony saw a series of famous faces and high profile LGBTQ figures descend on Liverpool’s prestigious Walker Art Gallery for the occasion at which honourees were celebrated though specially commissioned paintings which will remain on display at the gallery for 14 days. Liverpool-born soul singer Rebecca Ferguson performed at the event which was also attended by actor Russell Tovey and Strictly Come Dancing star Ranj Singh. Harry Styles received the LGBTQ Advocate honour after showing his support for the LGBTQ community by waiving Pride and trans flags during his headline shows earlier this year, while Sir Ian McKellen won the Gay Times Honour for Lifetime Achievement. 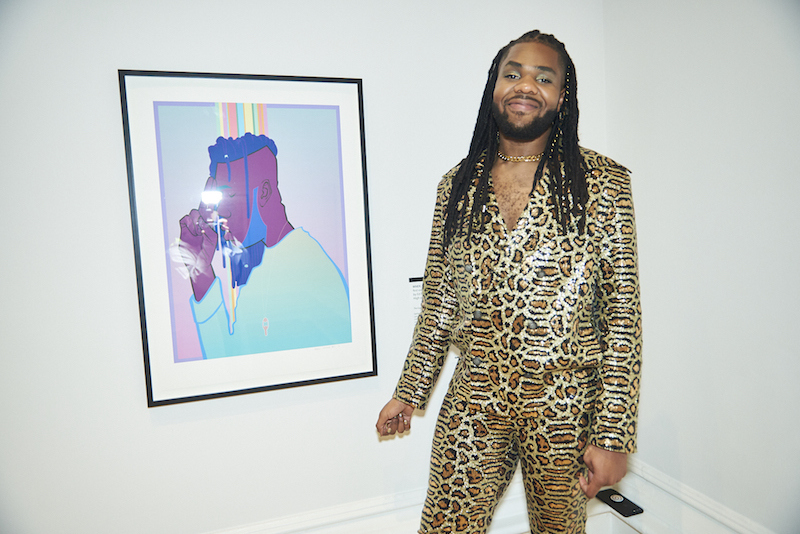 Singer MNEK secured the Gay Times Honour for Music following the stellar release of his debut album Language upon the world. Organisations including the Albert Kennedy Trust which was set up to support homeless young LGBTQ people and the Michael Causer Foundation, the charity set up in memory of Liverpool teenager Michael Causer who died following a homophobic attack, were also honoured. The parents of Michael Causer were presented with the honour by Liverpool Mayor Joe Anderson OBE. Gay Times owner James Frost said: “They Gay Times Honours were established to celebrate inspirational members of the LGBTQ community from all over the UK who have worked to advance the rights of our community. Every honouree is incredibly deserving of the recognition. 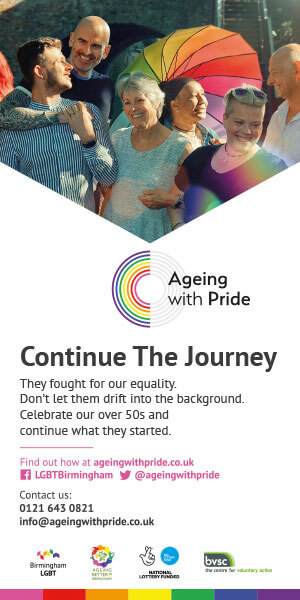 “Sir Ian McKellen has used his platform to campaign for LGTBQ equality for over thirty years. It is fantastic that people like him are now joined by a new generation of LGBTQ trailblazers such as MNEK and allies like Harry Styles. “The Walker is delighted to host this year’s Gay Times Honours. National Museums Liverpool is dedicated to exhibiting all aspects of culture while tackling social, historical and contemporary issues. We have a strong commitment to human rights, social justice and equality for all. The representation and contribution LGBTQ+ people have made to society over a long period of time has been largely misinterpreted or omitted. The Walker is committed to correcting this, through projects in close collaboration with LGBTQ+ audiences and groups, including Pride and Prejudice, retrospectively researching LGBTQ+ history in our collections making new acquisitions for the collection by LGBTQ+ artists.